Fans of grunge will fondly remember the “loud-quiet-loud” dynamic. While songs like “Lithium” by Nirvana or “Gigantic” by Pixies started with calm, Fossway adopt a less serene start point. 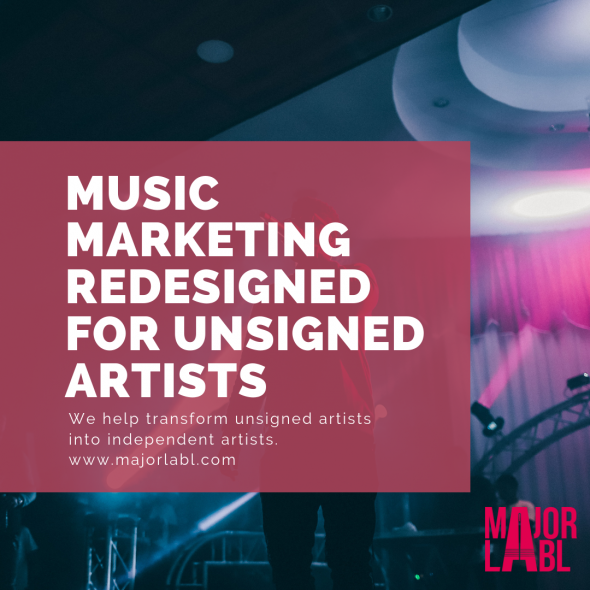 The first guitar chords together with the drums mark a rapid rhythm that accelerates even more as the seconds go by; its crescendo is reminiscent of Silent Alarm era Bloc Party with a touch of Editors thrown in for good measure. 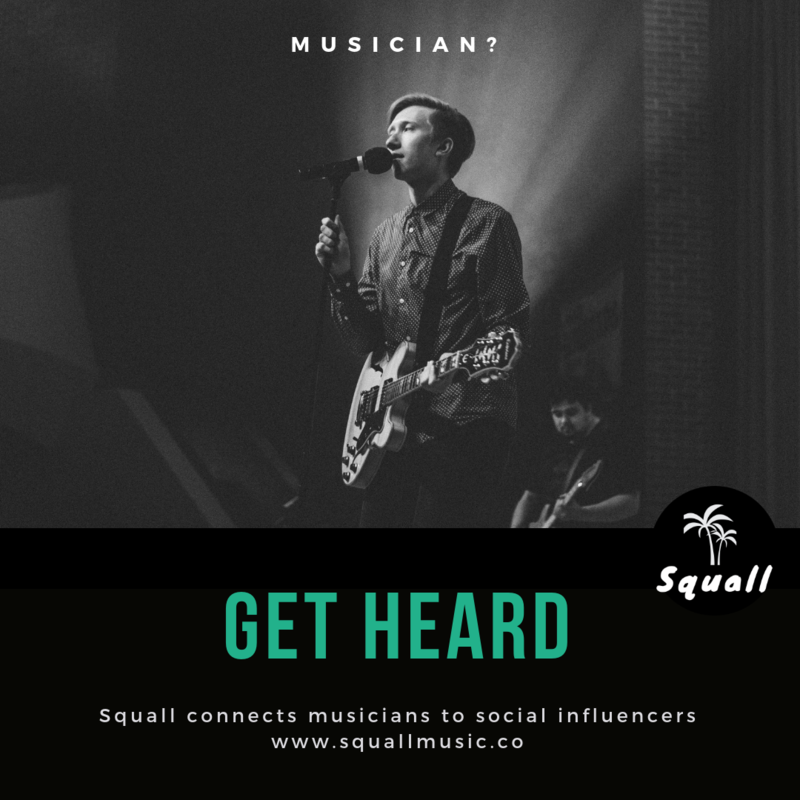 Daniel´s vocals are fresh and remind you of that characteristic voice colour of Luke Pritchard, leader of The Kooks. The guitars should definitely be highlighted since both Daniel and Jacob create the perfect atmosphere throughout the song. The initial chords signal what is about to some and the intensity they present at the chorus take the song to the its peak of energy. Of course, the bass cannot be ignored. While the rest of the instruments merge and create a “chaos,” John makes a contrast by playing at a lower rhythm that makes the “calmer” parts of the song even better. Mannequin is three and a half minutes of pure indie euphoria with calmer moments to balance the overwhelming intensity. 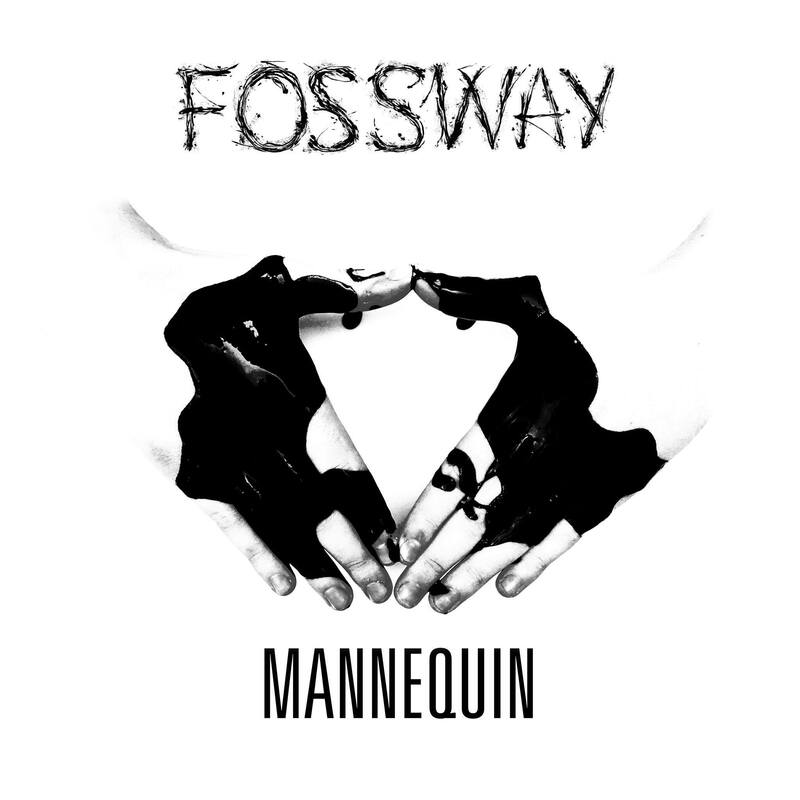 Fossway have already played shows around the North East at The Cluny, O2 Academy Newcastle and Wylam Brewery, keep your eye on their Facebook for future shows.